If you are looking for a roulette game with advanced graphics, Zoom Roulette by Betsoft will be a very good choice. Most online roulette games have a static image of a roulette table as for the graphics, but this is not the case for Zoom Roulette. As you can see, the bottom side of the interface is covered with a highly detailed and 3D roulette wheel. It keeps turning, whether you are playing or not. When you place your bet, it moves and fills the rest of the screen, presenting a beautiful image. In other words, Zoom Roulette is a very good game when it comes to graphic and animation quality, which is rare in this genre. The game follows the rules of European roulette, and because of this, the roulette wheel has only one “0”. To the upper side of the screen, there is a static image of a roulette table. This is the section where you place your bets. To enter the game, you need to bet at least 3 coins anywhere at the table. You can place 1 coin at three different sections or 3 coins at one section – it is up to you. To set and place your bet, you need to use the poker chips to the upper left. As you can see, each one has a different value in between 1 and 250. These values represent your wager, so click on the one you like and then click on the section you want to bet at the roulette table. You can bet on a single number, a range of numbers, colors or the outcome will be an odd number or not. As you can guess, each one has a different payout. If you want to take your chances on the maximum payout, you must bet on single numbers. Click on the “spin” button after you place your bet(s) and watch the wheel. The “history” section of the interface will show you the wheel results so far. You get 1.000 coins in the demo mode and if you play with lower bet amounts, you can have fun for as long as you want, for free. 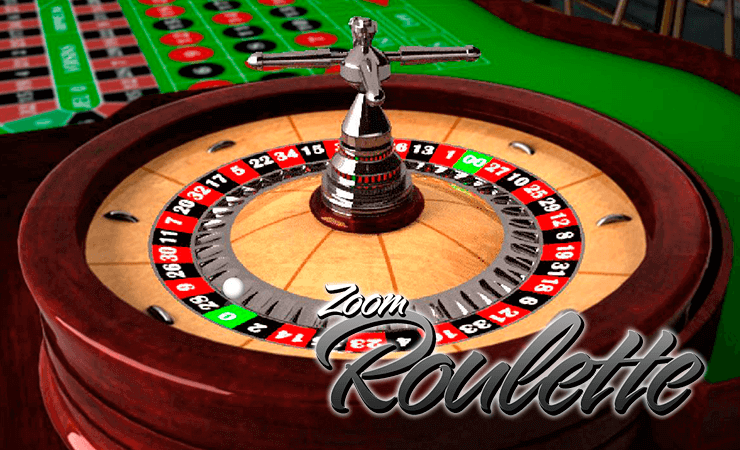 Zoom Roulette is a classic roulette game, but with advanced graphics. 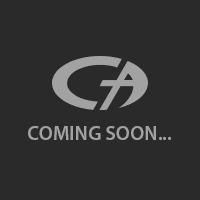 You can play the game for free entertainment or for practice; it is up to you. Play at Casino Avenue to find more instant play, no download free casino games!